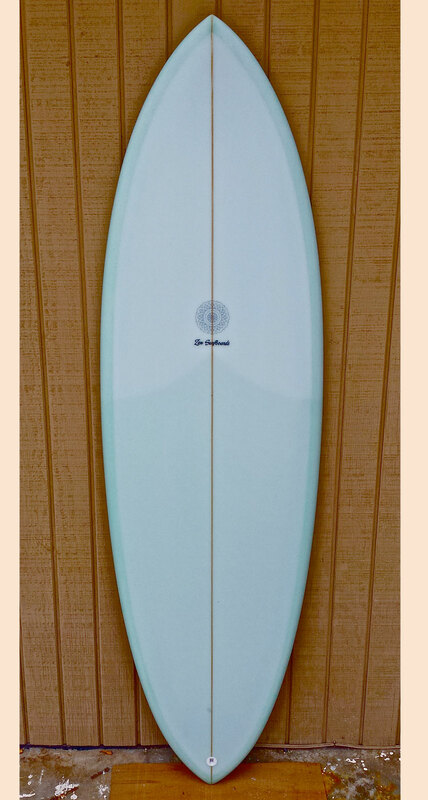 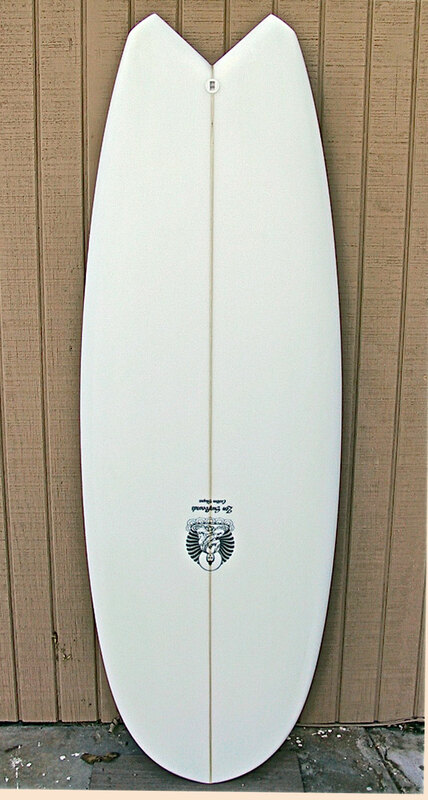 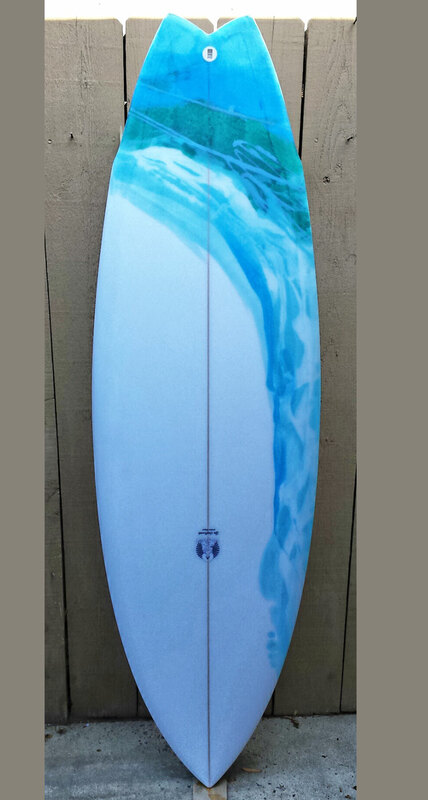 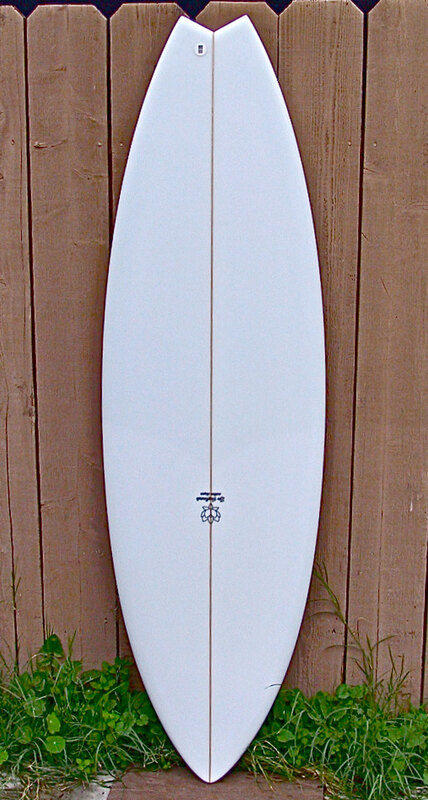 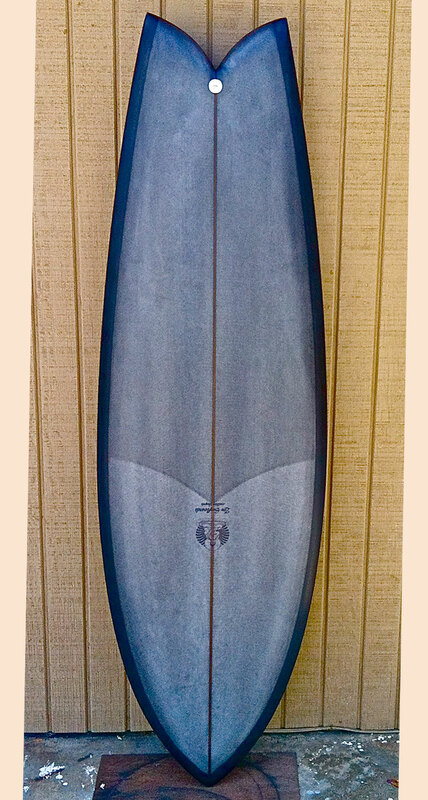 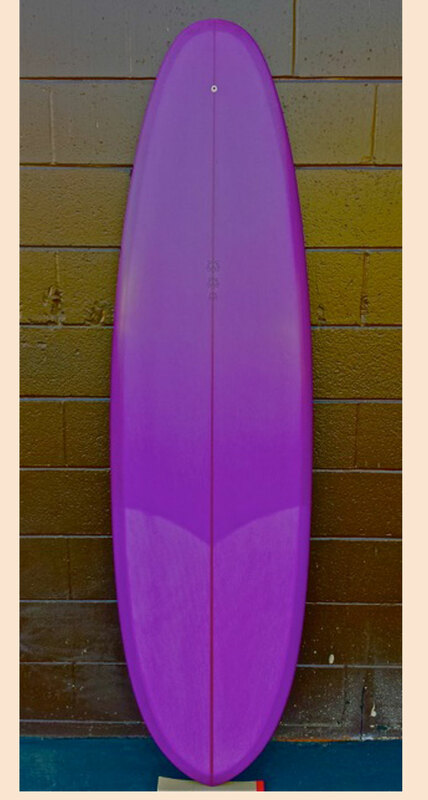 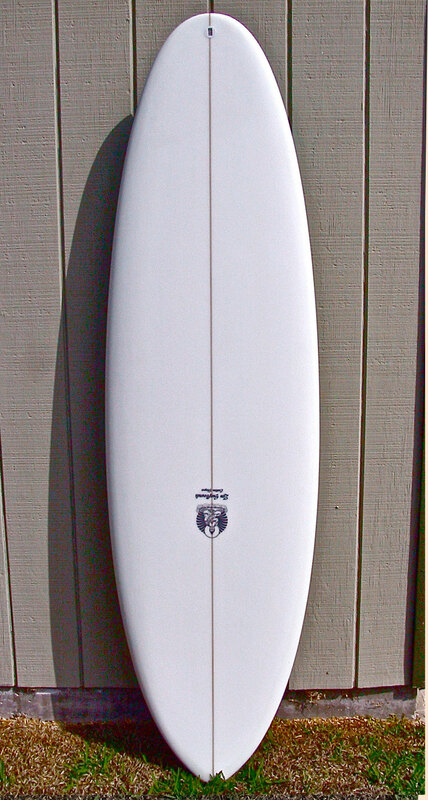 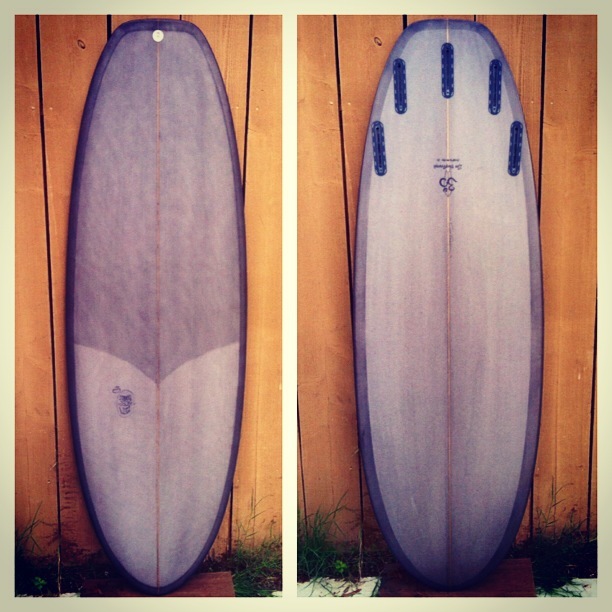 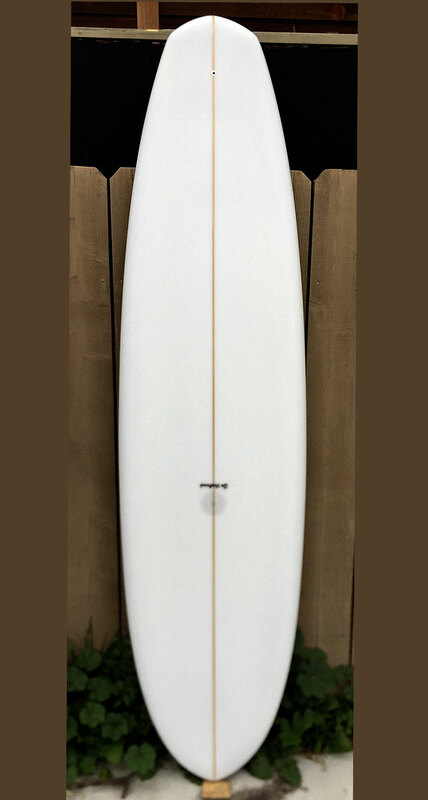 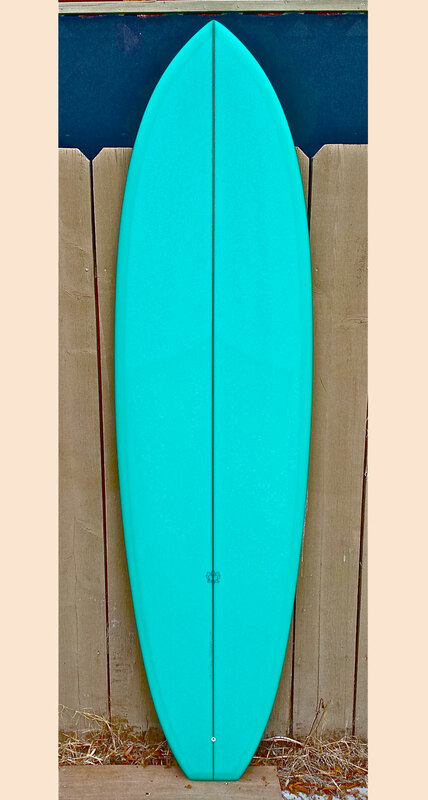 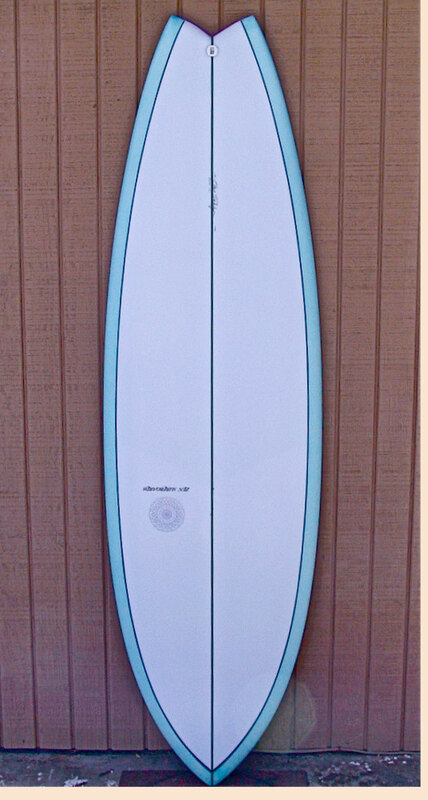 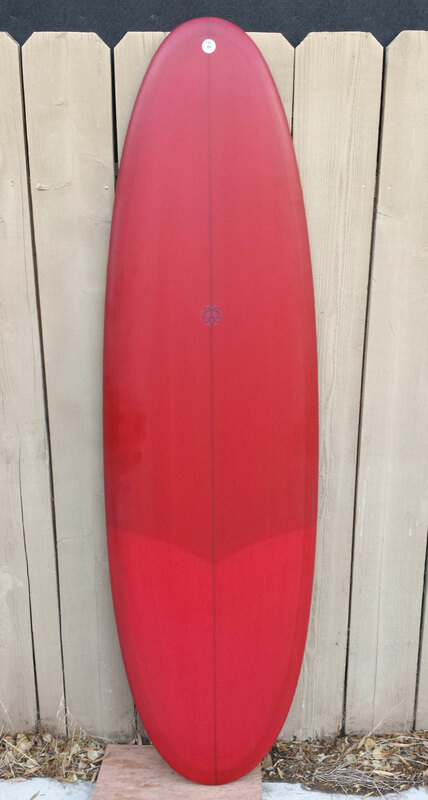 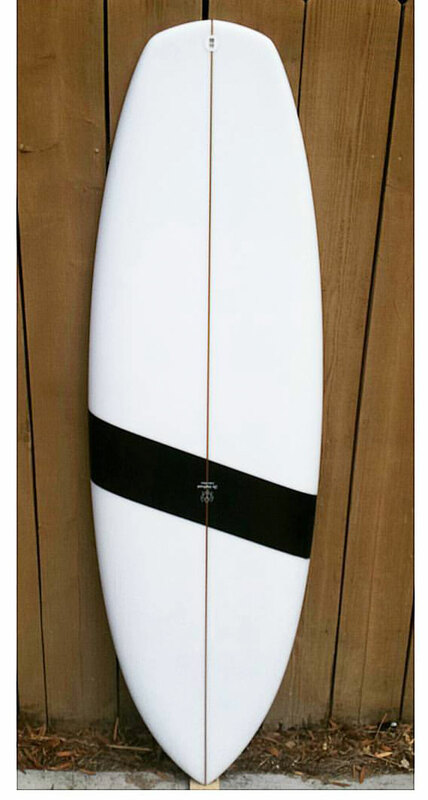 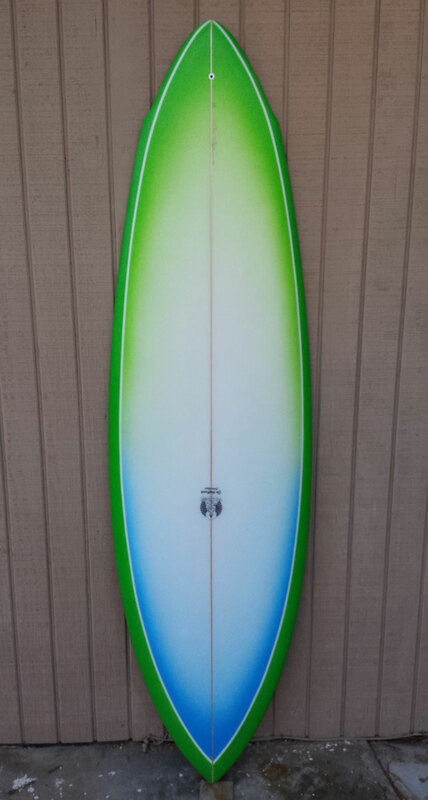 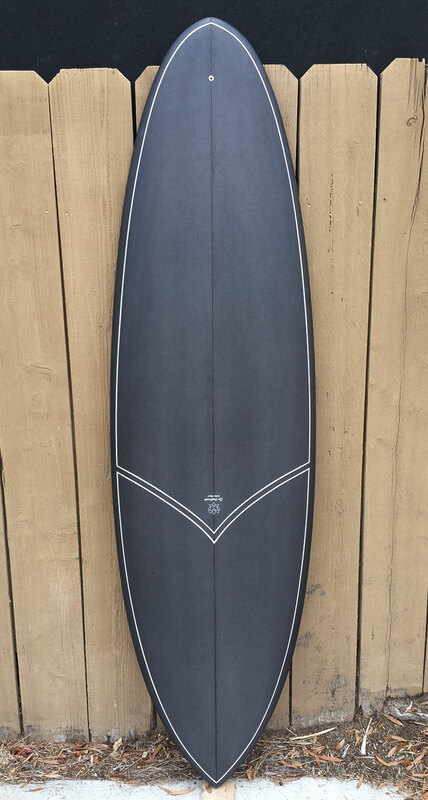 Zen Surfboards, custom hand made surfboards made in Cardiff California. 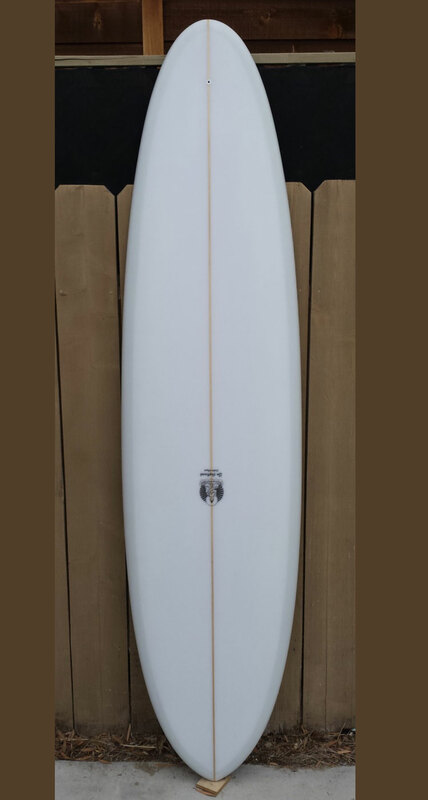 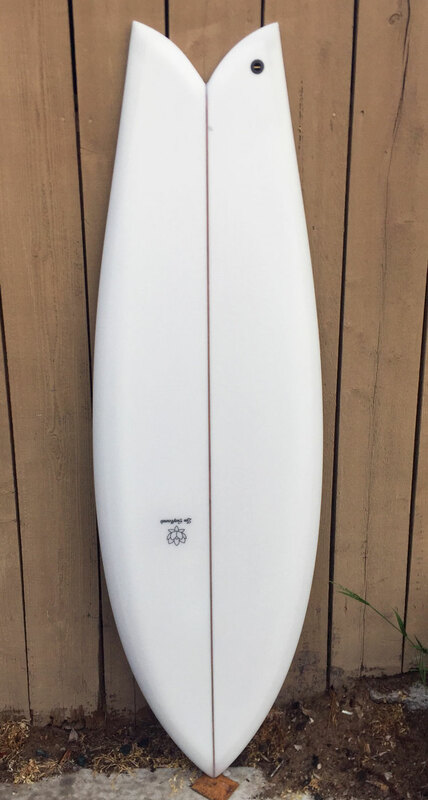 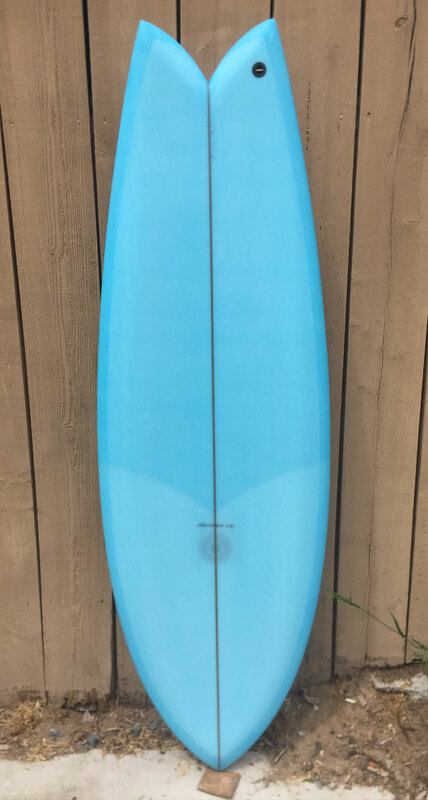 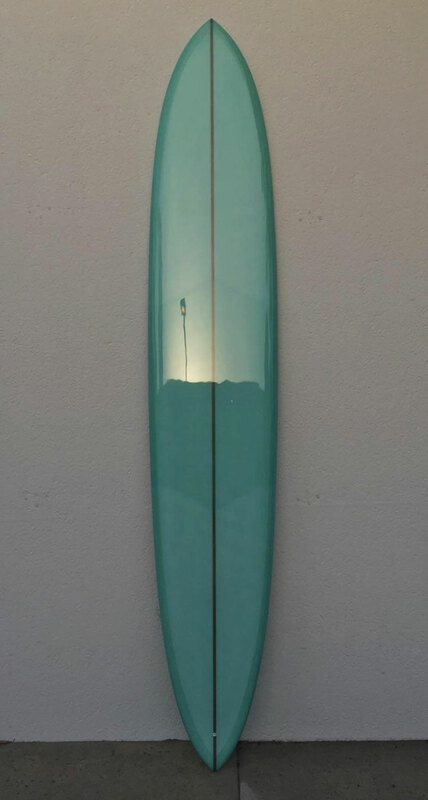 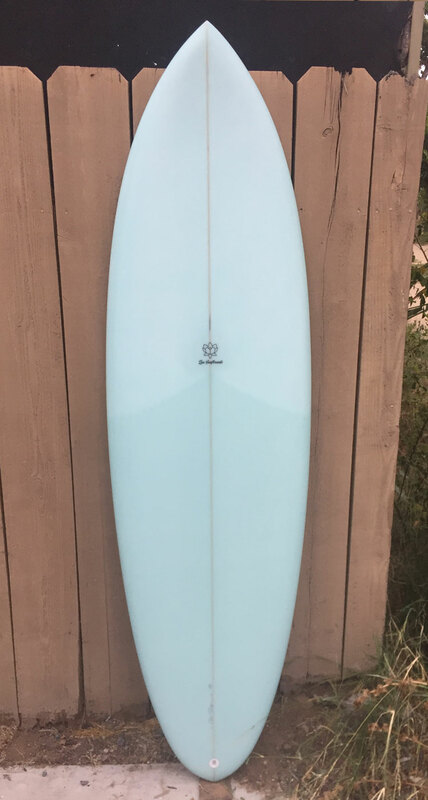 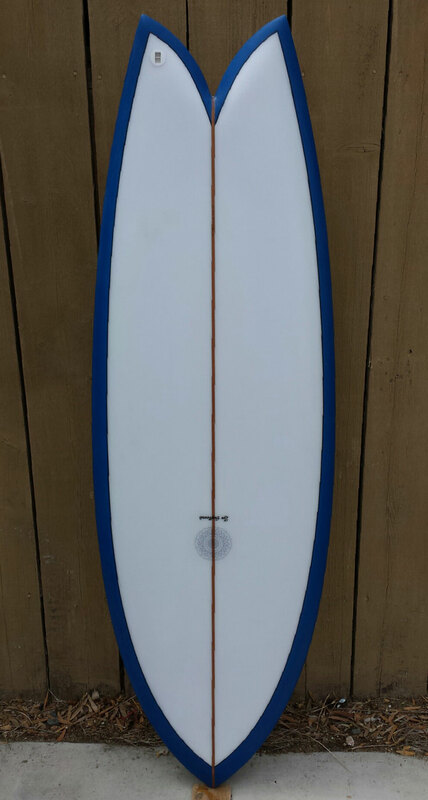 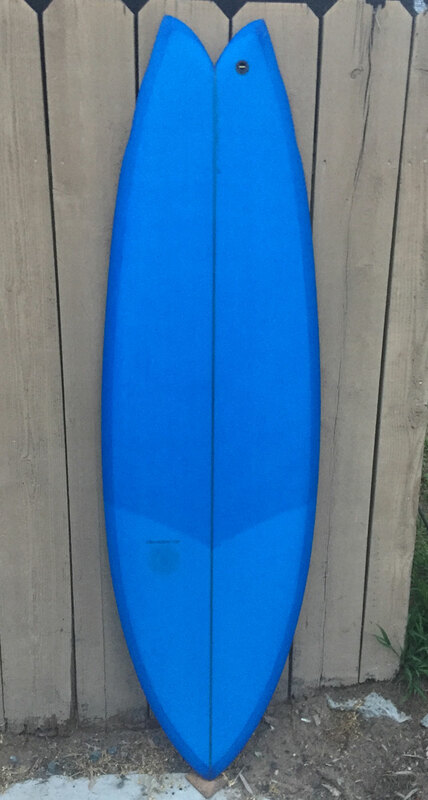 At Zen Surfboards, we make all kinds of surfboards, including retro fish, mini Simmons, single fin, twin fin, quad or anything else that you’d like hand shaped. 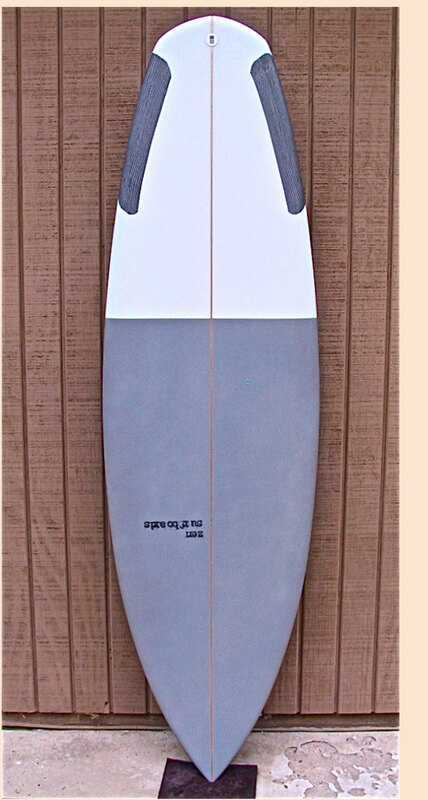 Whatever type of surfboard you can imagine, we can create. 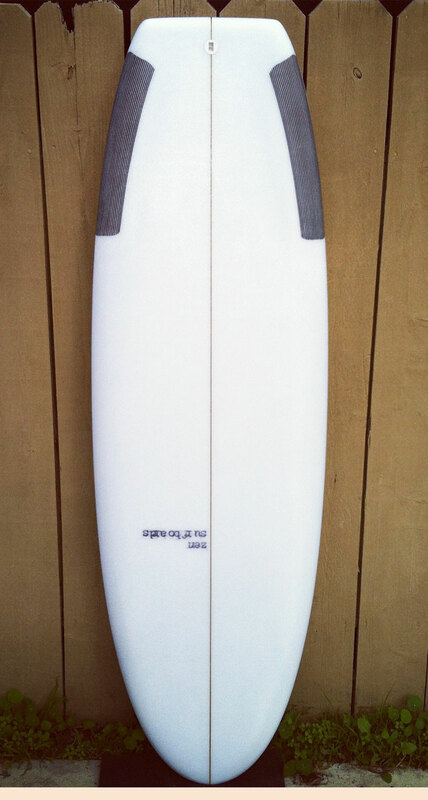 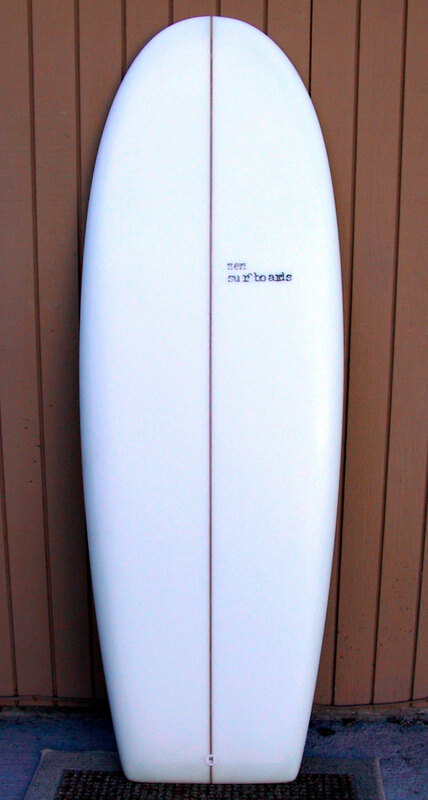 We also make many styles of custom fins.